After becoming a market vendor, a pedicab driver, a "kargador" and a traffic enforcer, Depart" /> Is Secretary Mar Roxas' photo on the MRT scripted or candid? Roxas’ photo on the MRT: Candid or Scripted? 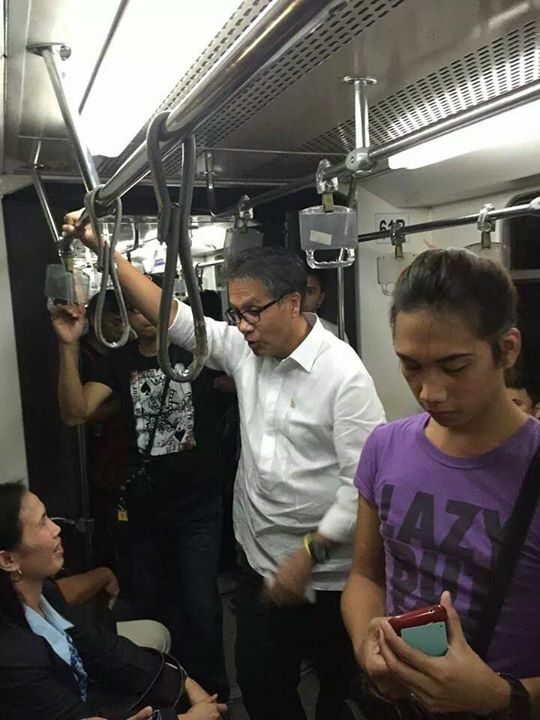 After becoming a market vendor, a pedicab driver, a “kargador” and a traffic enforcer, Department of Interior and Local Government (DILG) Secretary Mar Roxas, once again, became one of the masses, by being a “regular MRT commuter”. Last Friday, November 28, Roxas rode the MRT “discreetly” from Quezon Avenue to Buendia station. The reason behind it? 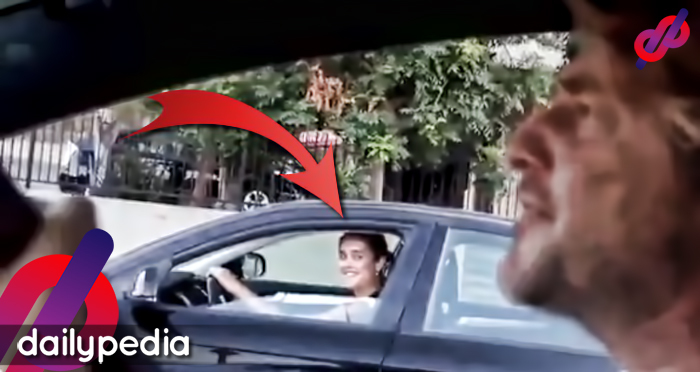 Simply to avoid traffic jam. 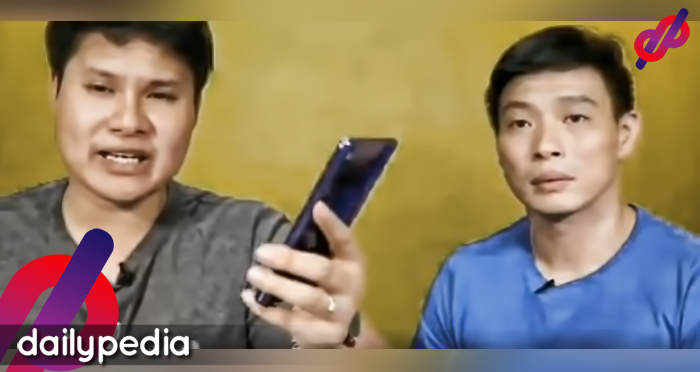 As we can remember, last August, two prominent government officials took the “MRT Challenge”, Department of Transportation and Communication (DOTC) Secretary Joseph Emilio Abaya and Senator Grace Poe. While Secretary Abaya received a lot of negative criticisms bringing other officials and some media on the train ride during off-peak hours, Senator Poe, on the other hand received praises for taking the commute on a rush hour, wearing plain clothes, not bringing any member of the media with her. I guess we now know who Secretary Roxas tried to emulate. But, was he also able to receive praises like Senator Poe did? In a news from Rachfeed, the facebook page “Oras na, Roxas na” featured a photo of Roxas on the said MRT, which was taken by a regular “commuter”. Its caption stated that Roxas was different from other politicians, that he was a down-to-earth, low-profile politician which makes him qualified to become the next president. 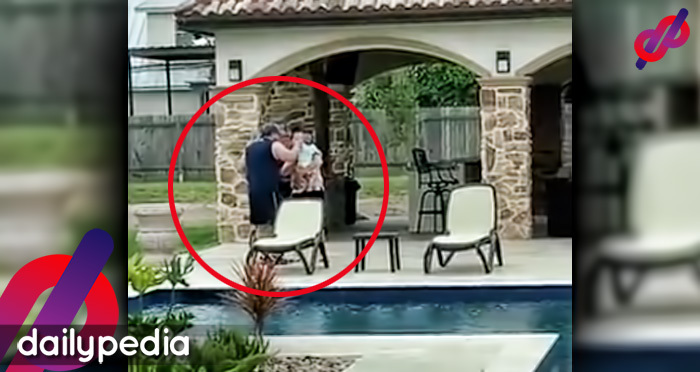 However, netizens became suspicious of the alleged “candid photo” of Roxas. As of writing, the photo has over 2,000 comments, mostly criticizing Roxas: some insisted that it was scripted, and that it was one of Roxas’ staff who took the picture, others saying that riding commute on the MRT is not reason enough to make him a qualified president, and a few even cussed him, saying that it was all part of a political gimmick. Well, it doesn’t actually matter if its scripted or not, whatever Roxas’ agenda is for riding the MRT, and why they had to post that “candid shot” on their Facebook page, it seems that Roxas may need a better publicity, or atleast something new to get back his reputation. For most netizens, it was another publicity gone wrong, but maybe, for the masses, it could click just like when he became a pedicab driver or “kargador” before he became a Senator. Is Roxas photo on the MRT scripted or candid? You be the judge! 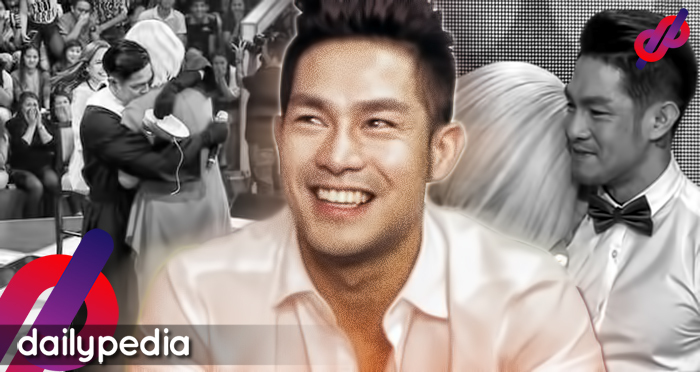 Click the link here from the Oras na, Roxas na facebook page.